Interesting Fact about Israel Weather – There are not well defined quarterly divisions of seasons like June 21st, September 21st, December 21st and March 21st such as I am accustomed to in the US. 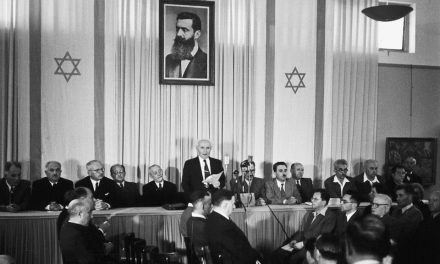 If you ask someone in Israel when the season begins, it is always an approximate date. Winter (December – February) – Average temperatures between 5-18 Degrees centigrade (41 to 65 Degrees Fahrenheit) in Tel Aviv during the day and possibly as cool as freezing point (0c/32f) at night. What to wear: a light water resistant jacket or sweatshirt. Those of you who are always cold might want to bring a heavier coat. Since insulation indoors can be an issue, you might need it then! If you are planning to do a significant amount of walking, I strongly recommend water resistant shoes. 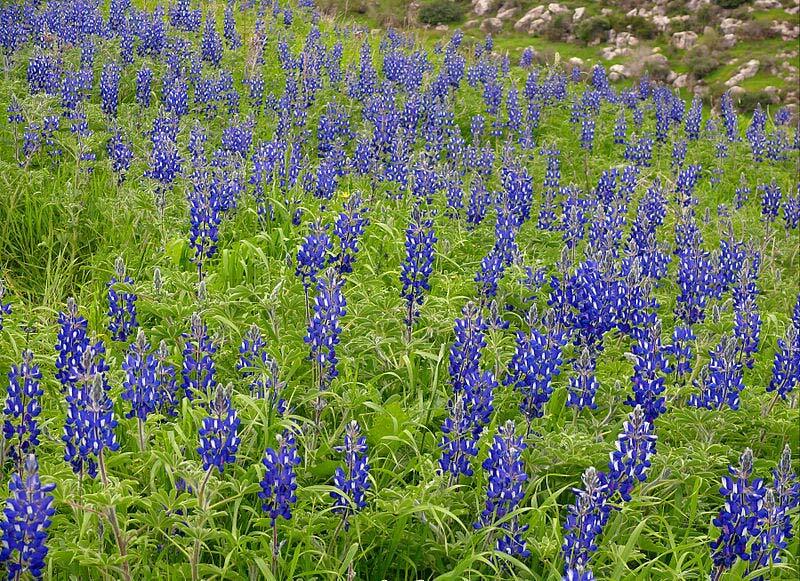 Spring (March – May) – The nicest season of the year, with very comfortable climate. The temperature in Tel Aviv is usually between 16 to 24 Degrees centigrade (61 to 75 Degrees Fahrenheit). Jerusalem and the Golan Heights are about 3 degrees centigrade colder (5.5 Degrees Fahrenheit), and the South around Eilat is usually 3 degrees centigrade warmer. What to wear: On some of the days you may want a long t-shirt and light jacket or sweatshirt, while on other days a short sleeve t-shirt will do. So, Bring a good range of generally light clothes. At night you will need a light jacket. Summer (June – September/October) – Make no mistake about it; Summer is hot in Israel! The combination of heat and humidity make the apparent temperature quite uncomfortable. Tel Aviv tends to be the most uncomfortable usually between 24 to 35 Degrees centigrade (75 to 95 Degrees Fahrenheit). Jerusalem and the Golan Heights are a bit milder with lower temperatures and less humidity. (approx. 3 degrees centigrade cooler or 5.5 Degrees Fahrenheit). What to wear: Short, light, no sleeve, anything you can think of to cope with the heat. Definitely a sun hat and sunglasses and I recommend comfortable walking sandals. Also I recommend you pack an extra shirt if you are planning a full day walking tour. Autumn (October – November) – Some claim there is an Autumn in Israel. I disagree; the temperatures stay consistently hot until November, then it just turn right to Winter with the first rain. 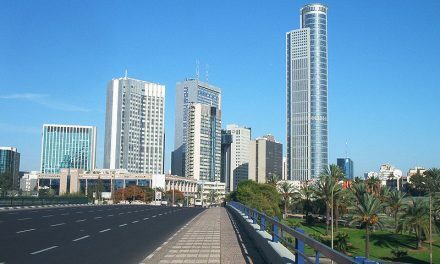 Temperatures in Tel Aviv usually range from 16 to 24 Degrees centigrade (61 to 75 Degrees Fahrenheit). Jerusalem and the Golan Heights are approx. 3 degrees centigrade colder (5.5 Degrees Fahrenheit). What to wear: Long sleeve shirts and a light Jacket or sweatshirt is all you need probably just early or late in the day. During the month of August, the temperature in Tel-Aviv can rise to 42 degrees centigrade (108 degrees Fahrenheit mixed with up to 95% humidity) which makes the apparent temperature considerably higher. 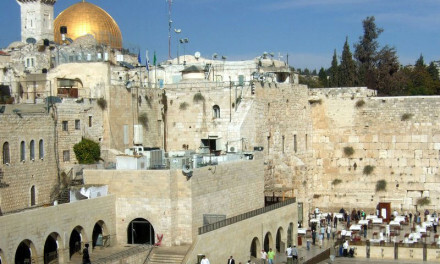 In Jerusalem the temperatures can be high but without the extreme humidity. In Eilat temperatures may even climb up to 50 degrees (122 Fahrenheit), but without the humidity. You have heard the phrase ‘It’s not the heat but the humidity’. Well, 122 Degrees is hot regardless. Do not under any circumstances travel the country without an ample supply of water, especially in the dry desert region. Remember, if you feel thirst, you have already waited too long. Have 2 Liters minimum each person with you at all times. Remember to pack your bathing suit no matter which season you come. Even in the cooler months you might visit a beautiful natural warm water spring, like the Sachne (pictured above) where the water temperature is the same all year round. The climate in Jerusalem and the higher elevations is somewhat drier and cooler all year round. If you’re touring the capital, bring warm clothing for the evenings even on the hottest days as it can get pretty chilly up there! 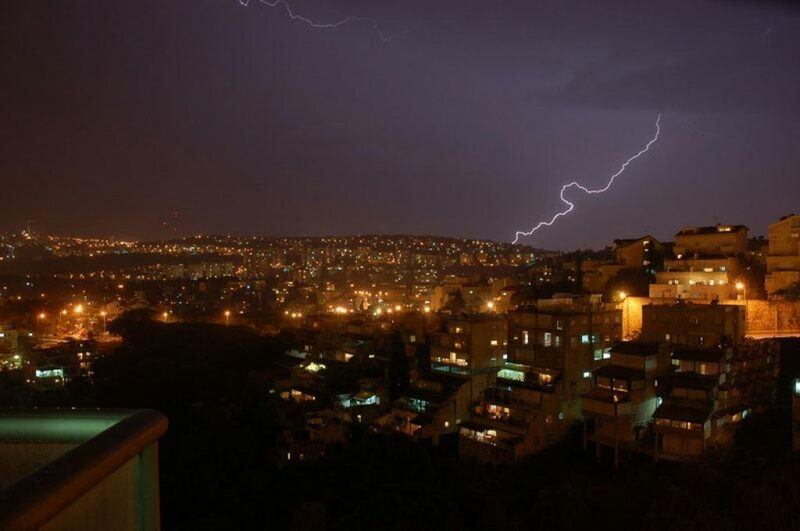 Rainfall is normally heavier in the North and center of the country, with much less in the northern Negev and almost negligible in the southern desert and Eilat. Having said that, the little rain that does fall in the desert actually pours down over a very short period, which can accumulate to very dangerous floods especially along the hiking trails. Travelers get stranded often (on foot and even in all terrain vehicles), so make sure you’re prepared and follow the forecast. As a Midwesterner, I am used to four full seasons, but the weather in Israel is not quite as seasonal as some of the Northern States in the U.S. such as Cleveland, Ohio (my hometown). 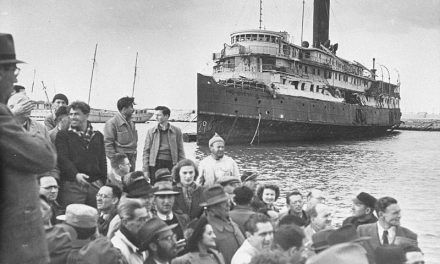 Since Israel is influenced strongly by European immigrants, locals call the short transitional month of April and October ‘Spring’ (Aviv in Hebrew) and ‘fall’ (Stav). With unique local wildlife and flowers in full bloom, these periods can be quite beautiful and indeed very comfortable for travel (though very crowded as well). Passover is actually known as ‘The Spring Holiday’ (hag ha’Aviv), and October usually marks the arrival of the high holidays- Yom Kippur, Rosh Hashanah, and Sukot . Cold: As you can imagine, this is not usually an issue. 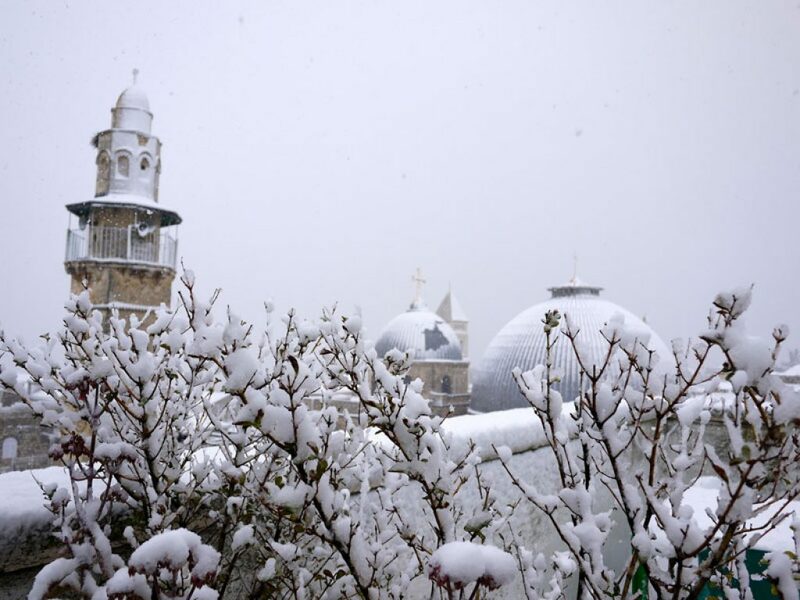 Occasional winter snowfall in the mountainous regions is a welcome change of scenery for most – there is actually a decent ski resort in the Hermon mountains, though experienced skiers and snowboarders will only appreciate the slopes for a few days after a storm as the snow melts very quickly. 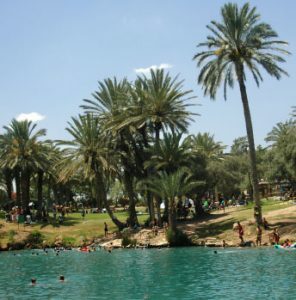 Hot: temperatures that can exceed 40 degrees centigrade (110 Fahrenheit) in the Southern Desert and Eilat. Israel Weather – I hope my recommendations have provided you some valuable tips on what type of weather to expect when visiting Israel as well as what to wear. Wishing you a pleasant visit.